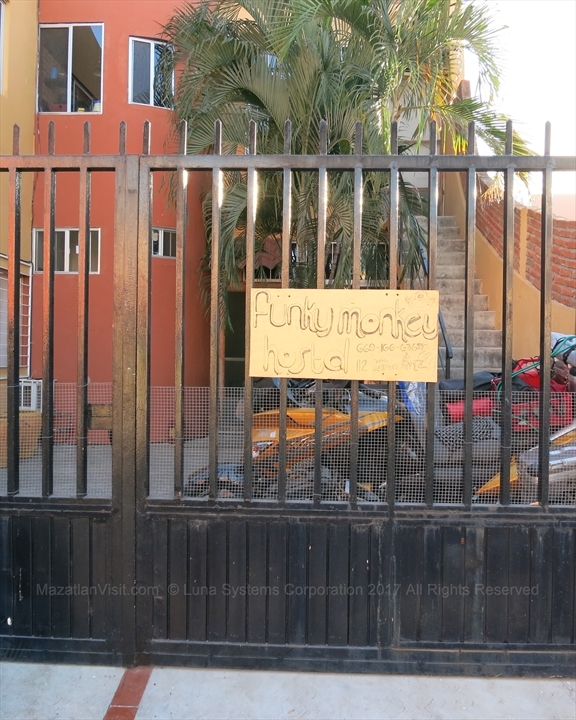 We are aware of only a few hostels in Mazatlán. If you know of any more hostels, let us know and we will add them. They offer a good value, but are typically located a number of blocks from the beach. We are aware of only a few hostels in Mazatlán. If you know of any more hostels, let us know and we will add them. Located in the Golden Zone, this hostel is in a residential neighbourhood. It is a good walk to the beach. Located about 5 blocks in from the Malecon in a residential neighbourhood, this is a self-proclaimed eco hostel.